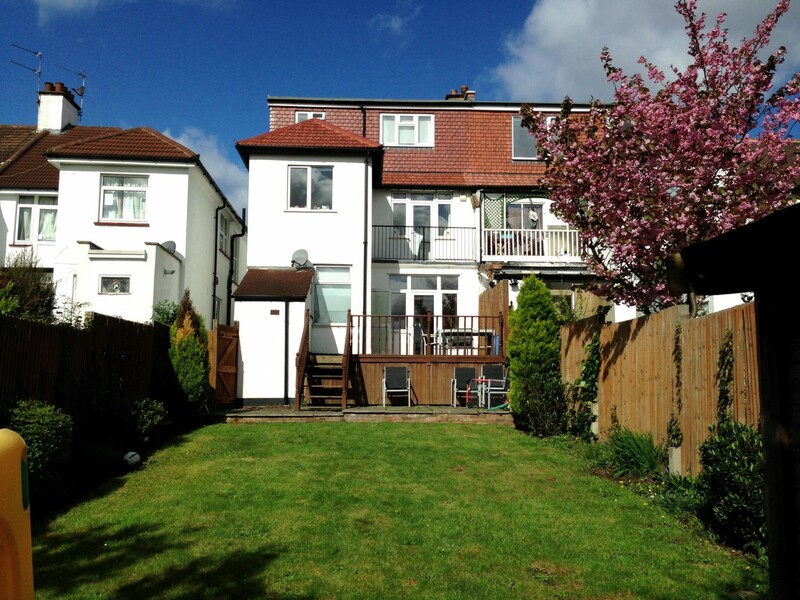 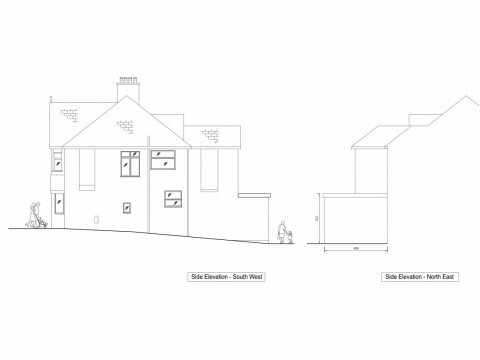 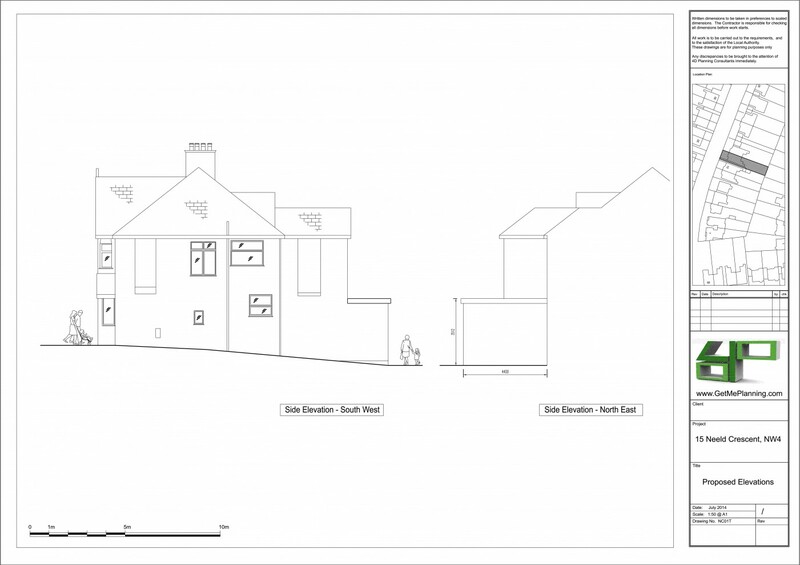 4D Planning were instructed to assist the client with marketing the property before listing the property on the market. 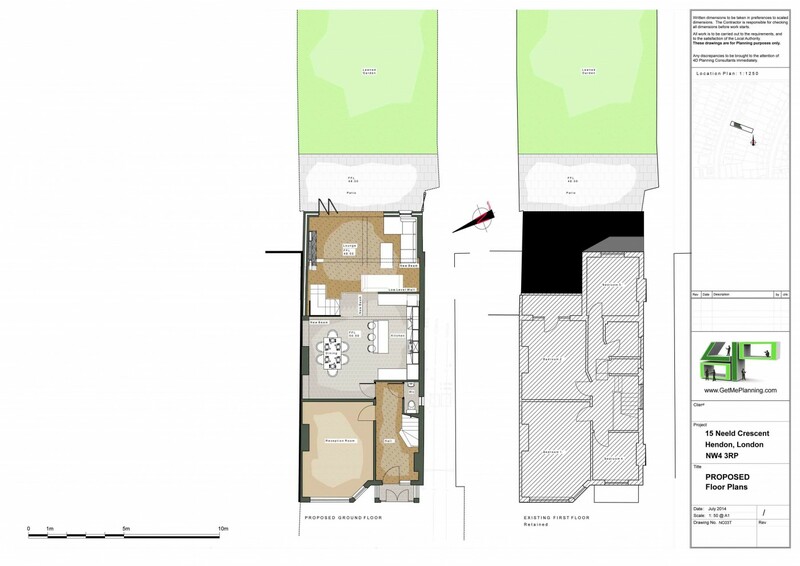 The objective was to increase the value of the property. 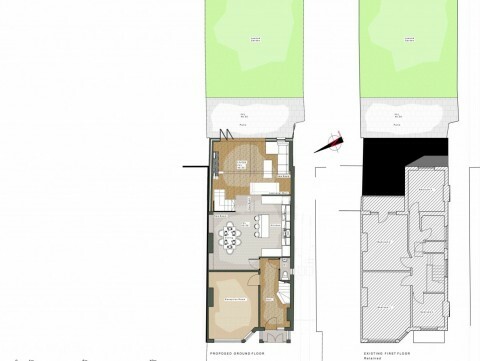 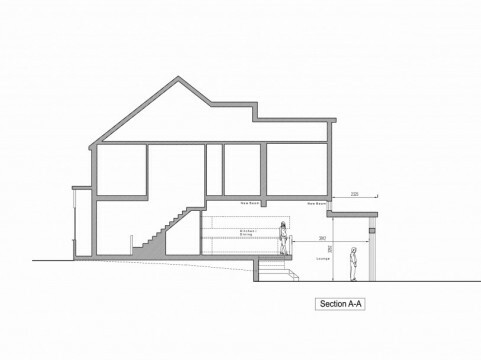 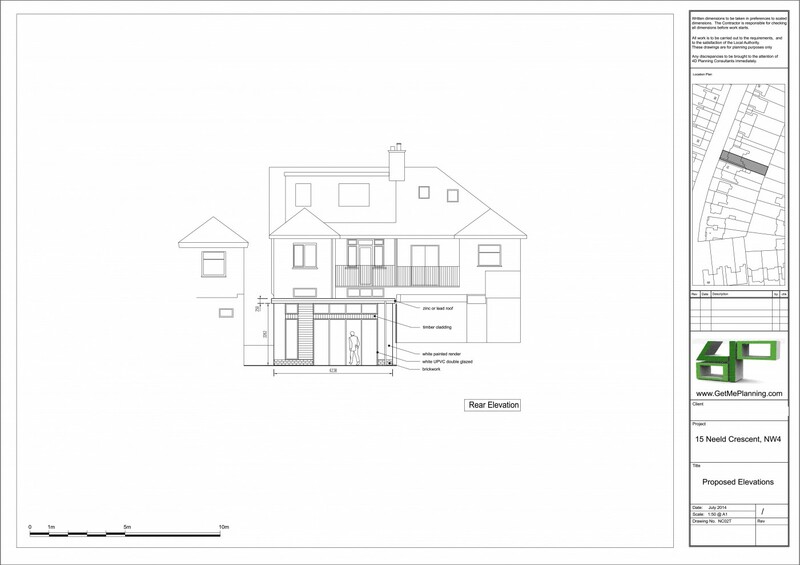 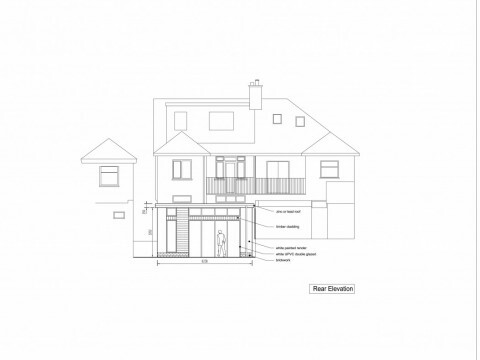 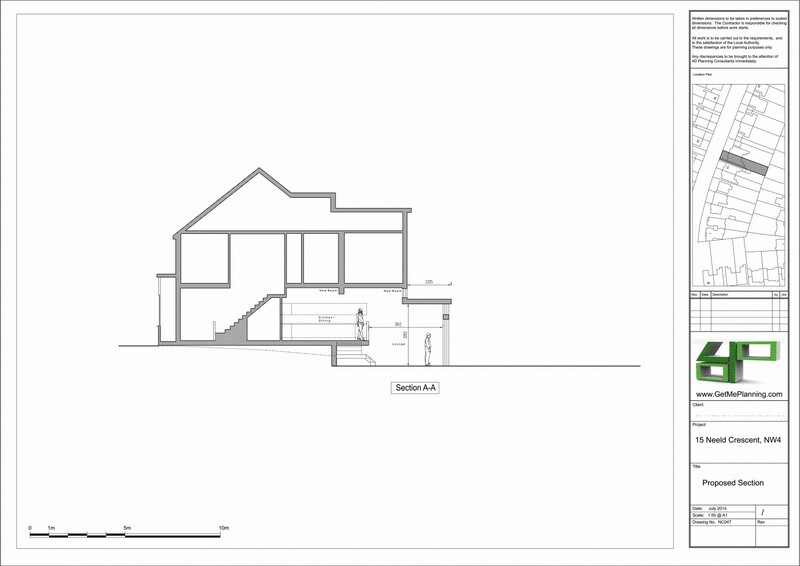 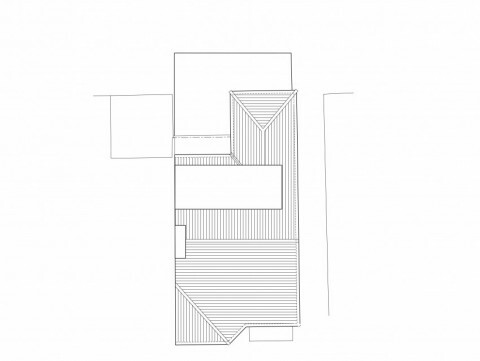 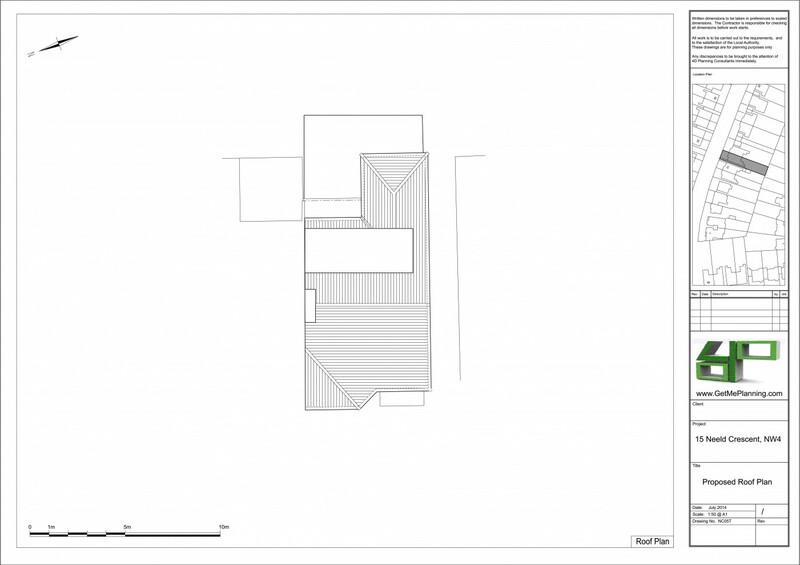 4D Planning designed a lower ground floor level following the excavation of part of the house to adjoin the habitable rooms with the same level of the garden. 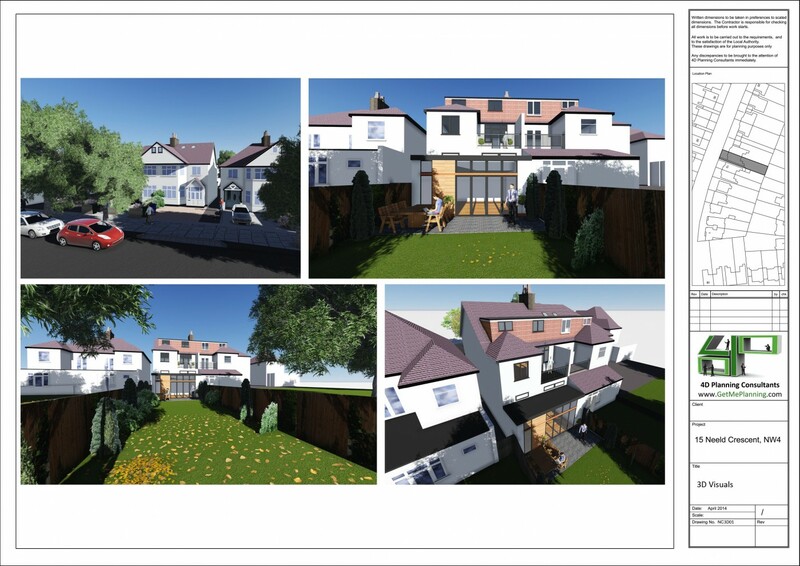 4D Planning produced all the architectural drawings and a 3D model of the house which was then used for markering purposes. The house was sold soon after.